Lake Tahoe Real Estate Listings For Sale - Chase International: Browse Luxury South Lake Tahoe Real Estate, Homes, Land, Condos, Apartments and Cabins in both California and Nevada. I Specialize in Lake Homes, Vacation Homes, Lakefront Property, Mountain Cabins and Rental Property. 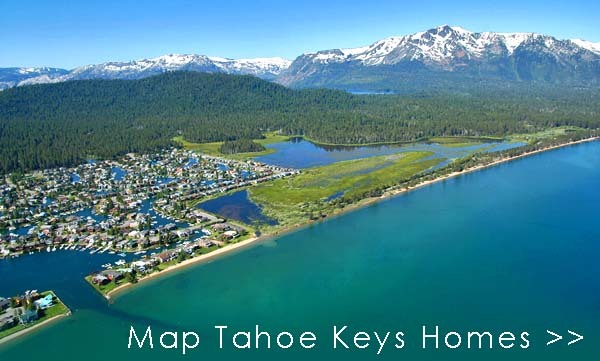 Real Estate Lake Tahoe - California MLS Areas: Al Tahoe, Bijou, Gardner Mountain, Heavenly Valley, Highland Woods, Pioneer Village, Sierra Tract, Sky Meadows, Stateline, Tahoe Island Drive, Tahoe Island Park, Lake Tahoe Keys and the Y Area.